Sometimes there are simply not enough hours in a day. The daily strains of having to balance work, family, household and personal responsibilities can be overwhelming. Magic Touch offers our clients the opportunity to a healthier more balanced life by taking care of the cleaning so you don't have to! 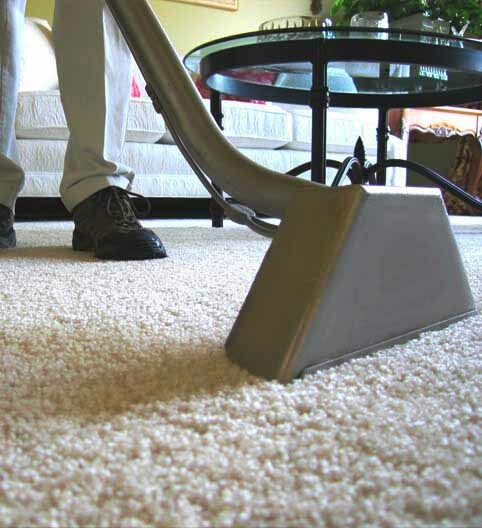 Unlike other cleaning services that charge by the hour, we charge by how much work is involved. We offer a free 15-30 minute hassle-free estimate where one of our specialists assesses the work at your home and provides you a quote. Call us at (203) 325-1790 TODAY to schedule your free estimate or email us at service@magictouchct.com.